I saw this idea on Pinterest and fell in love with it! 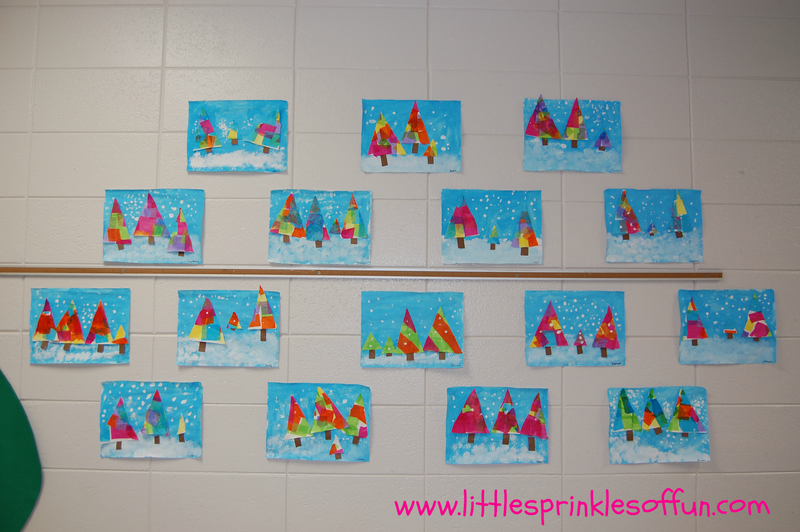 I knew that this would be a great art project for my Kinder Kiddos! I was so thrilled with the way they turned out! 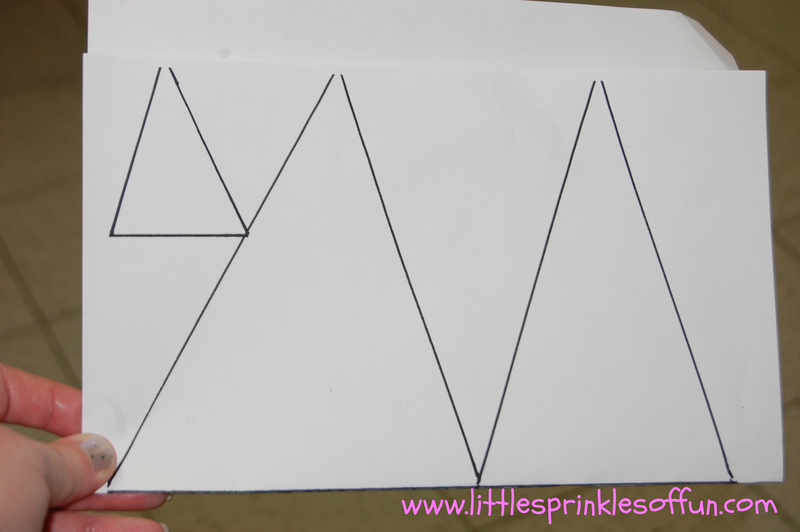 I drew out and copied triangles on white construction paper. I gave each of them a half sheet of white construction paper triangles. They painted a white piece of construction paper blue and cut out the triangles once it dried. 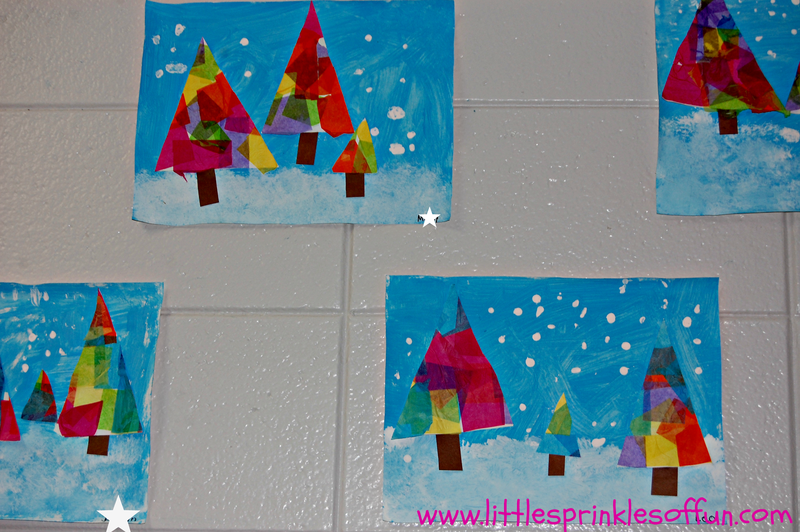 After the blue paint dried, I had them paint snow on the bottom half of their paper. 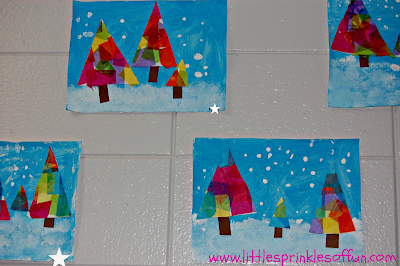 They glued their trees and stems on and then added snowflakes! 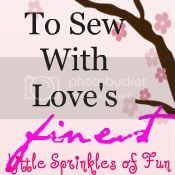 Pretty simply, but messy when you are doing that many artsy things with 16 five year olds! They had fun creating their snowy tree scene! 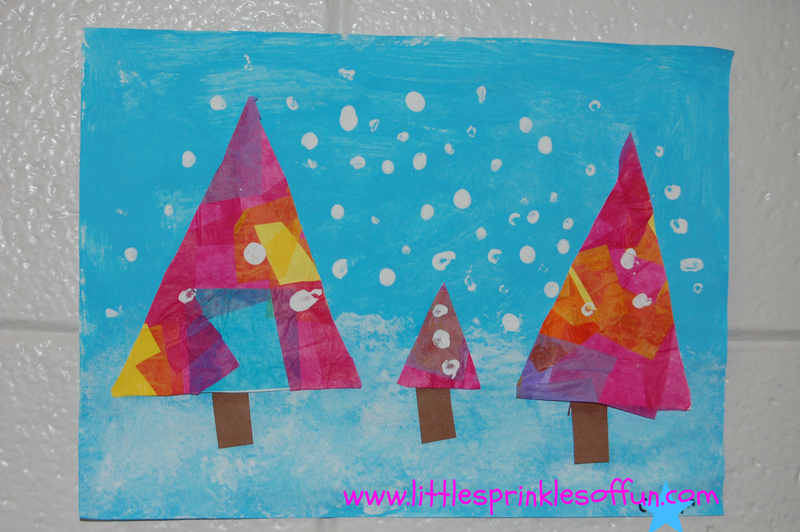 I love art that lets children create and explore using a variety of mediums!